New Delhi: Germany has initiated a move at the European Union to designate Jaish-e-Mohammed chief Masood Azhar as a global terrorist, days after China blocked a bid at the United Nations to ban him, diplomatic sources said on Tuesday. Meanwhile, in India, members of 'Confederation of All India Traders' burnt Chinese goods to protest against China’s move to block Azhar’s listing. 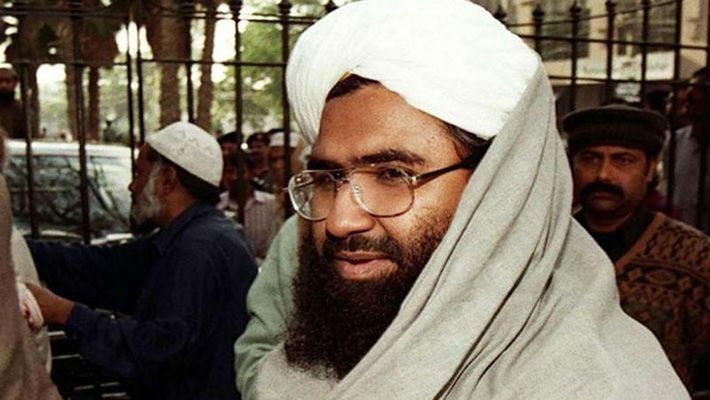 "China blocked India's bid to designate Masood Azhar as global terrorist at UNSC. It's been helping Pak. We're warning that if China doesn't mend its ways we'll uproot its business in India,” said the protesters.